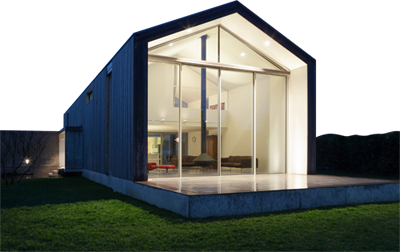 Our sips buildings are manufactured in our specialist production facility in Dalgety Bay to ISO 9001 and STA CAT G standards. 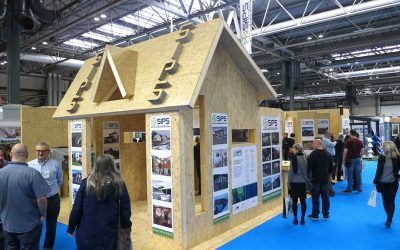 The highly insulated panels are structurally engineered and can be used for floors, roofs, external and internal walls, without the requirement for a timber frame or trusses. The factory controlled construction standards allow for a fast track, cost effective and highly efficient building solution for every dream home. Cost effective solution benefiting from manufacturing off site, factory tolerances on site and fast track construction. 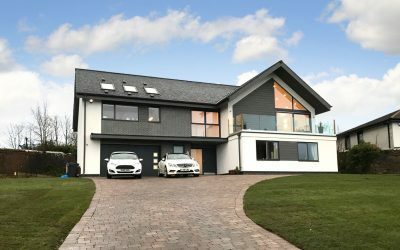 Whether you have strong ideas or just an inkling of how you want your dream home to look, our in-house design team will be delighted to work with you to realise a house absolutely unique to you. We hold a number of seminars at our Dalgety Bay factory for self-builders every year and we are interested in hearing from you. Whilst it is important to work with a team of creative individuals when designing your home you also want to be able to call upon the expertise of people with financial know how as a house is a big investment and most people have a budget to keep within. 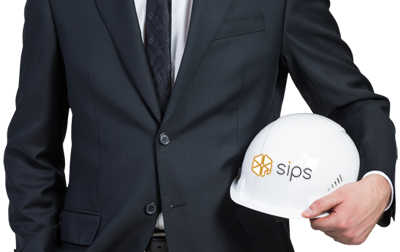 At sips Industries we can provide a dedicated project manager for your build. 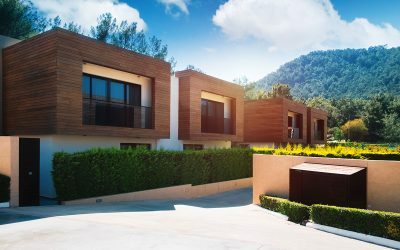 Our team of in-house professionals use their skills, knowledge and expertise to ensure the ultimate build quality of your new home to guarantee the coordination of those resources. 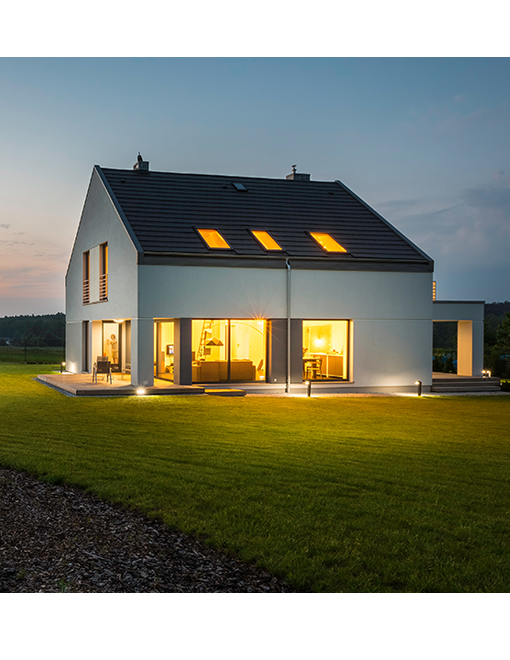 What is a Low Energy Home?